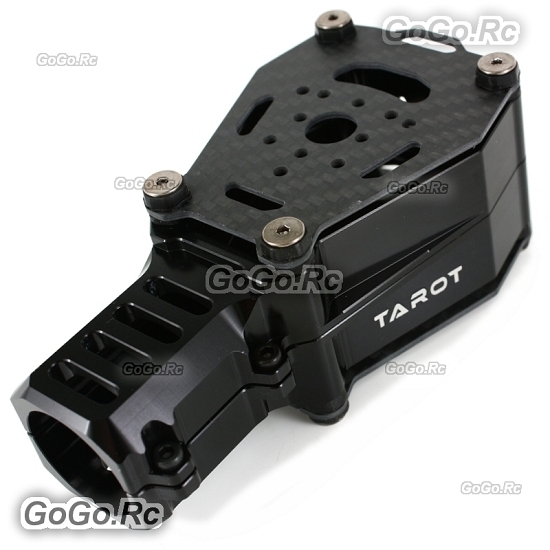 TAROT 25MM suspended double metal motor suspension seat can be installed, 2 similar motor, greatly enhance the tension and suspending time. A vibration damping ring design reduces the high frequency vibration motor disturbance to the flight control system, effectively improve the operation performance of the flight controller. The 6061T6 aluminum alloy CNC precision machining, applicable to 25MM diameter carbon nanotubes DIY multi axis unmanned vehicle. The comprehensive performance of the motor beyond the requirements of carbon fiber board carbon fiber plate strip of high strength level performance index of the national standard. 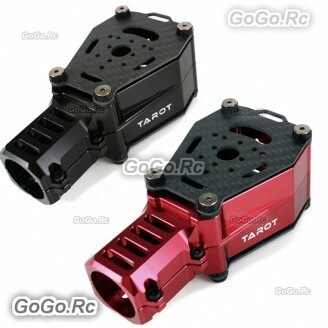 The overall shape design of the dual color metal parts with light weight has a strong visual impact, which provides a good visual direction for the body of the air. 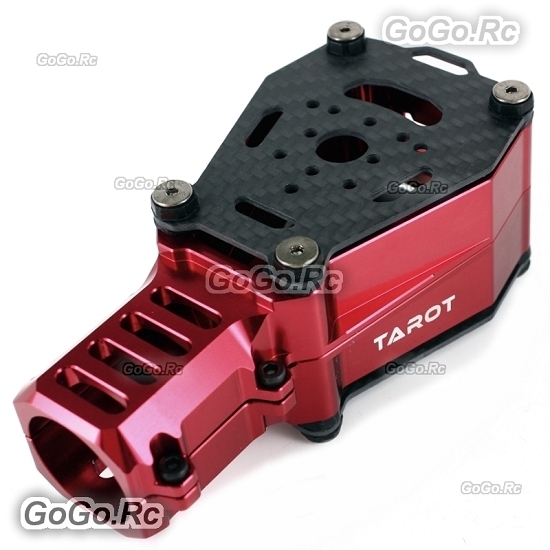 Motor mounting hole distance: 16MM/19MM/25MM/27MM equilateral triangle installation. 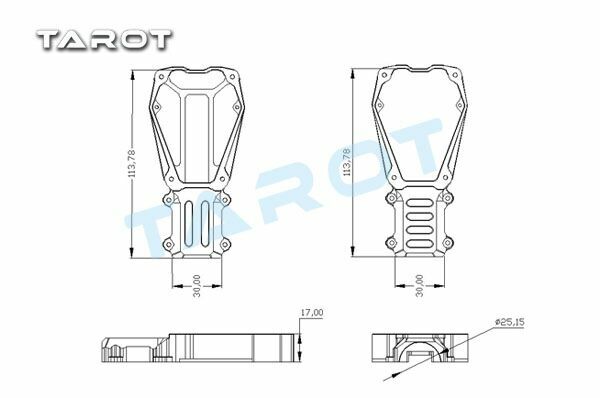 The State Intellectual Property Office has been awarded the product patent TAROT HM Co. ltd.. Any unit or individual not by holders of authorization, manufacturing, copy, use, the sale of infringing the products will face patent infringement litigation.